My world changed when I tasted the sweet treat of caramel corn. Ok maybe my world didn’t change, but I sure did find a love for caramel popcorn. My Great Grandma always had a tri-flavored tin of popcorn at her house around Christmas. That is where I first found that there were different kinds of popcorn. Don’t even get me started on cheese popcorn either, that stuff is awesome. I remember thinking it would taste weird and that cheese was not something I wanted on my popcorn. After a few years of waiting, I tried it and was surprised by how good it tasted. Now I love a good cheddar or white cheddar popcorn. 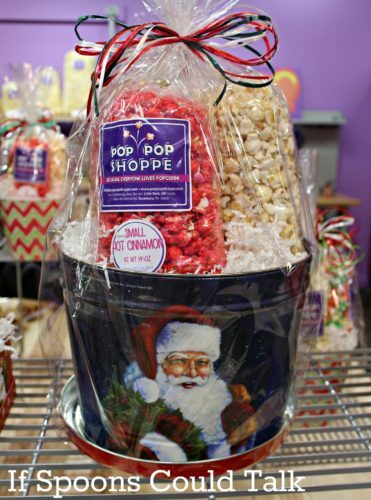 Popcorn has been a part of my holidays since I was a little girl and I am excited to work with Pop Pop Shoppe on this post. My Great Grandma often gave popcorn tins as gifts. Each of our families would get a tin and it was something that many of us looked forward to. For us kids, it was always fun seeing what our tin would look like. I’ve always had an odd love for popcorn tins. After the popcorn was gone, I would use the clean tin as a trash can in my bedroom or as a container to keep things in. While cleaning my room out one year, I found about six tins. They are useful for much longer than the popcorn lasts. I love these popcorn tins that Pop Pop Shoppe has. They would make cute gifts and look nice sitting under the tree. 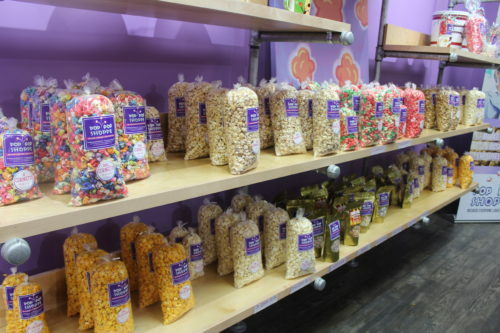 The Pop Pop Shoppe is a new gourmet popcorn store in Little Rock. They have some incredible caramel corn. It is soft and crunchy all at the same time. It just melts in your mouth. Their cheddar popcorn is one of my most favorite flavors. They even have a great combo of the two called Chicago Popcorn that is the best of both worlds. 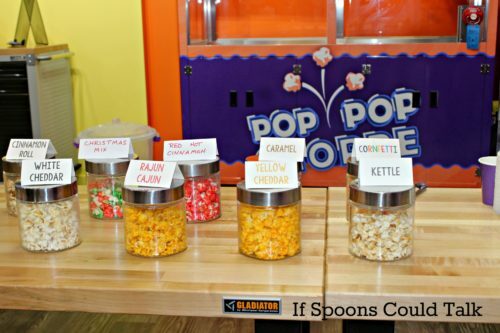 The Pop Pop Shoppe offers over 27 flavors of popcorn that range from traditional to fun. Their popcorn tins are even customizable. You could have a caramel corn, hot chocolate, and Rajun Cajun all in one tin if you wanted to. You could go traditional with buttered popcorn, cheese, and mix it up by adding wedding cake. There are so many different combos you can make. It’s up to you. I can’t help but think of people who would love the gift of popcorn this Christmas. I recall the joy of receiving it from my Great Grandma and hope to spread that small bit of cheer. Consider your child’s teachers, your co-workers, clients. Perhaps you still need stocking stuffers for your own family. 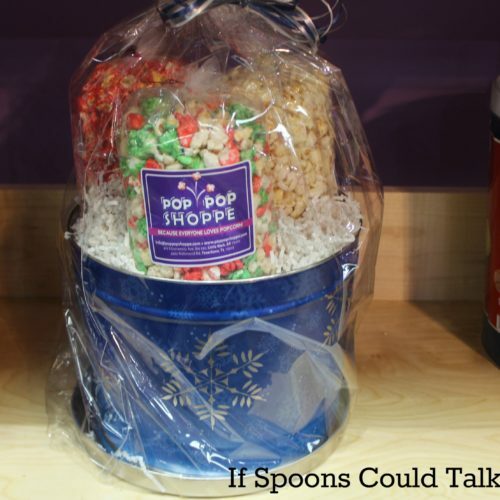 If you have employees or clients a great gift idea is a custom mix with your company’s label on it. We all have someone that is hard to buy for and by picking out a custom mix or special flavor, you are giving them a unique gift. 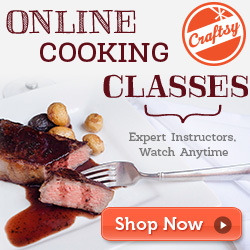 They are sure to remember the effort you put into it and the quality of popcorn is sure to impress them. I love looking back at my childhood and seeing traditions that I didn’t even realize were there. 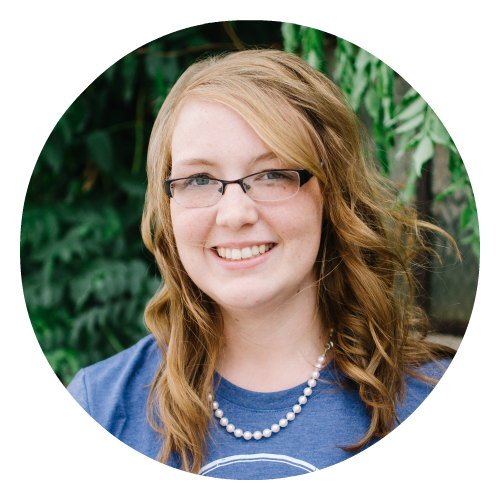 That is exactly what happened when I sat down to write this post. Who would have thought that popcorn would be part of a Christmas tradition, but in our families it was. It can be a new tradition for your family too. 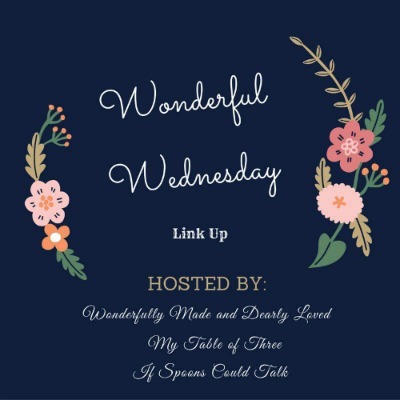 Pop Pop Shoppe has given me a great package to give to one of my lucky readers! 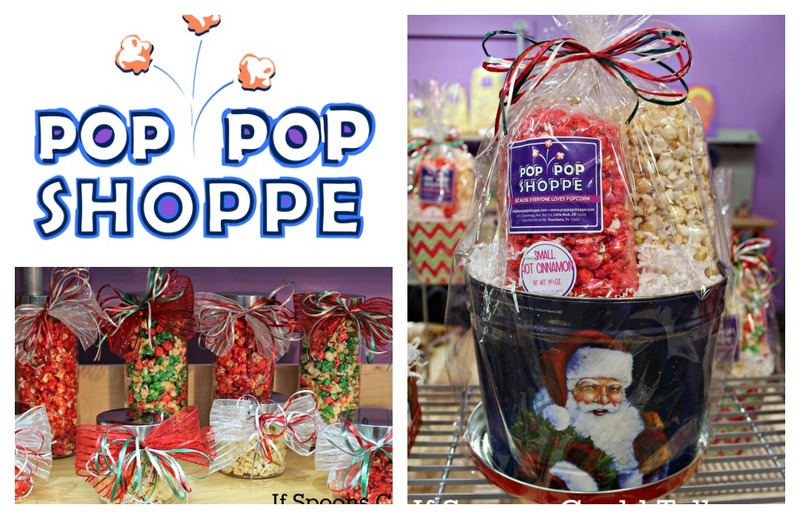 You will receive a gift basket valued at $40, filled with various flavors of Pop Pop Shoppe’s gourmet popcorn. Just follow the steps below to enter for a chance to win. If you are local you will be able to pick up your prize at the Pop Pop Shoppe by Target in Midtown, if not I will pick it up and send it to you. I really liked the plain mixed with the kettle corn! So many flavors! Great post. I like Carmel corn! And I also like with it has chocolate drizzled on it. Caramel pecan and cherry sound interesting! The caramel is so so good! 27 Flavors! That’s so awesome. Definitely need to try these out! Rajun’ Cajun all the way!! I work so close to midtowne!! I may have to sneak over there at lunch this week and get some for Matt!! I bet he would enjoy it, there are some great flavors. My favorite is White Chocolate! My family (especially my daughter) LOVES popcorn. We usually stick to butter or kettle. We would LOVE to try some of these flavors! I think my daughter would love this as a Christmas gift!